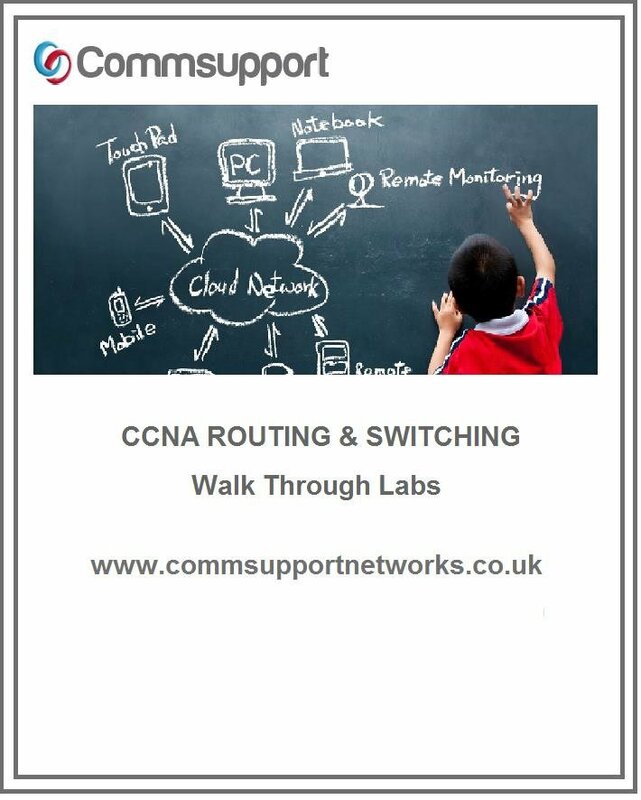 CCNP SWITCH - Monday to Friday - Start Date: Monday 16th July. CCNP ROUTE- Monday to Friday - Start Date: Monday 20th August. CCNP SWITCH- Monday to Friday - Start Date: Monday 5th November. CCNP ROUTE- Monday to Friday - Start Date: Monday 3rd December. Our Cisco CCNP SWITCH – TSHOOT course merges the content from the CCNP SWITCH and CCNP TSHOOT into a single course delivered over 5 days (Monday to Friday). We are the only technical training company focusing not only on passing the Cisco CCNP SWITCH – TSHOOT exam but also focusing on ensuring that all our students are put through their paces with our unique comprehensive Lab manuals and classroom technical practical exercises. Our lab manuals are a product of nearly 10 years of continuous development. Our lab manuals are responsible for creating great network engineers. Contact us for a sample of one of our labs. Your Instructor-led Classroom based course Is RECORDED from start to finish, That’s right from the first to last, every word and every example and every piece of configuration is recorded in real time just for you, at the end of your course you will have access to the recordings of the class you just attended, We were the first and are the only training company in the world which does this. If you feel you need more time and instruction, you can come back onto the course for free from anywhere in the world provided you have internet access via our unique Virtual Classroom Setup or come back to the classroom. When you book your course you can start pretty much straight away if that course is running that week. As We are unique in the industry of providing a stand-alone physical Cisco Lab setup per student. We do not expect our students to share equipment on our courses as you may find on other provider courses. This is an ideal course if you’re looking to become a Network Engineer and or seeking the Cisco CCNP SWITCH – TSHOOT Certification. We also recommend the course for anyone involved in the installation and support of enterprise branch office networks.